Check out this spacious parcel with almost 2 acres located in Conway, just a few miles from Hwy 22. 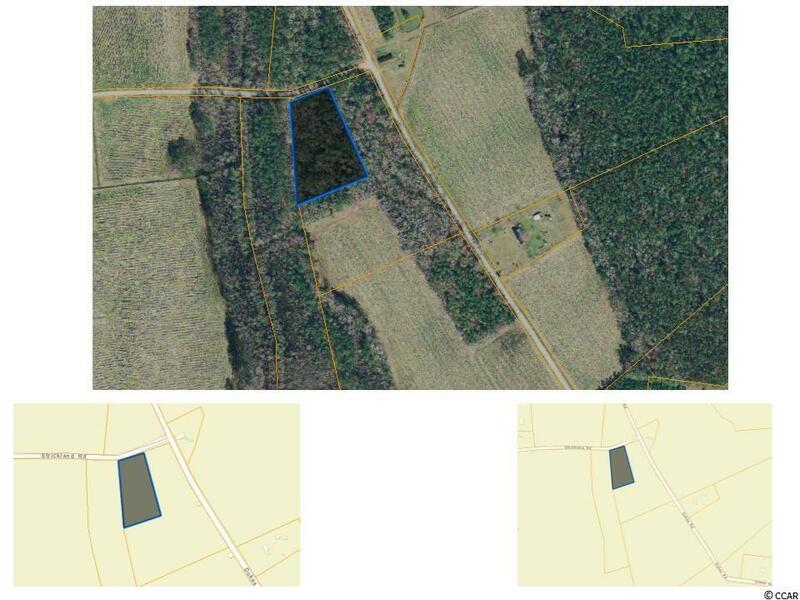 This mostly wooded tract has road frontage on a county maintained road. Zoning is LFA and allows for a variety of uses including residential home site, manufactured home site, farm and more. Come check this one out.